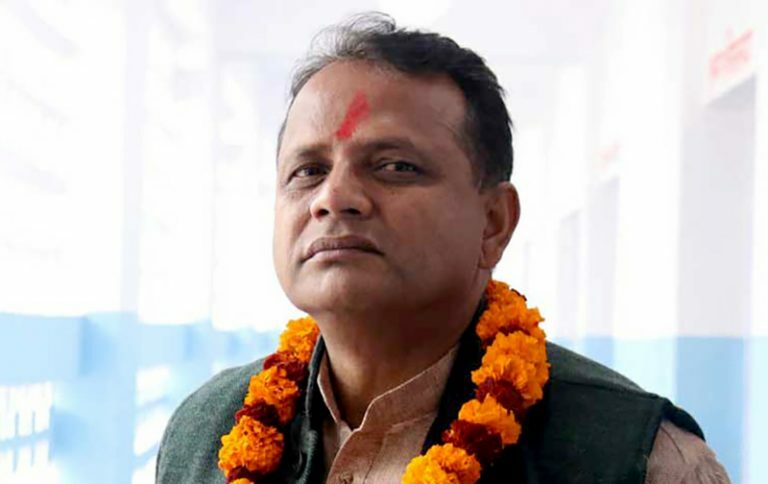 KATHMANDU, March 22: Lal Babu Raut, Chief Minister of Province 2, has said that the government of all seven provinces lack proper mechanisms required, due to which the province administrations have not been able to carry out work smoothly. Prime Minister K P Sharma Oli Wednesday held meeting with all the chief ministers of all seven provinces. During the meeting Prime Minster Oli said that the government will issue a white paper to address all the problems which have emerged in the implementation of the federalism. Chief Minister Raut said that they had informed Prime Minister Oli about the problems related to province governments. “We discussed about the lack of infrastructures and resources. We don’t have experts’ team to operate the provincial parliament. Due to these we have not been able to carry out our works smoothly,” said Raut in an interview with Reporters’ Club Nepal President Rishi Dhamala. The Ministry of General Administration started deputing employees for the operation of province and local governments since mid-January. However, only a few ministries have received the deputed officials. According to the General Administration Ministry, of the total 1500 officials deputed, around 500 employees are yet to report to the work stations despite government’s warning. Chief Minister Raut argued that even if some province governments get all the employees deputed, the environment is not work friendly and smooth functioning has been affected due to lack of laws required by the province governments and coordination and support from central government. “As such attitude problem has caused problem in practical implementation of federalism,” he added. “If a higher ranking official deputed in provincial level does not follow orders from Home Secretary, on what basis actions are to be taken? “We have told Prime Minister about it. If an officer does not cooperate in administrative work, he or she should be punished. But we don’t have proper law,” he added. CM Raut further said that during the meeting held yesterday they urged the prime minister to give full support to the chief ministers and principle secretaries of the provincial governments. “The central government should take the responsibility of making laws, management of officials and building of infrastructures. The central government should also support in ranking in good governance,” he said.